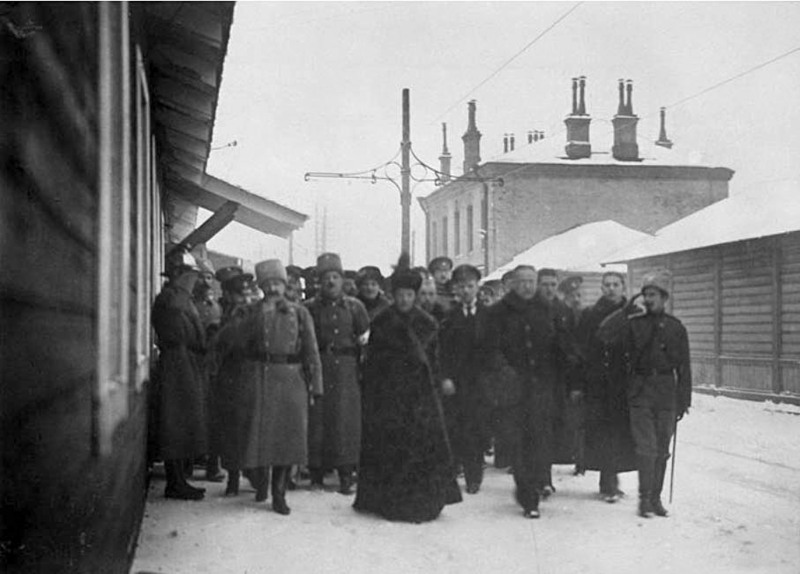 With the help of Maria Fyodorovna, warehouses were set up to provide warm clothes and drugs for the frontline. 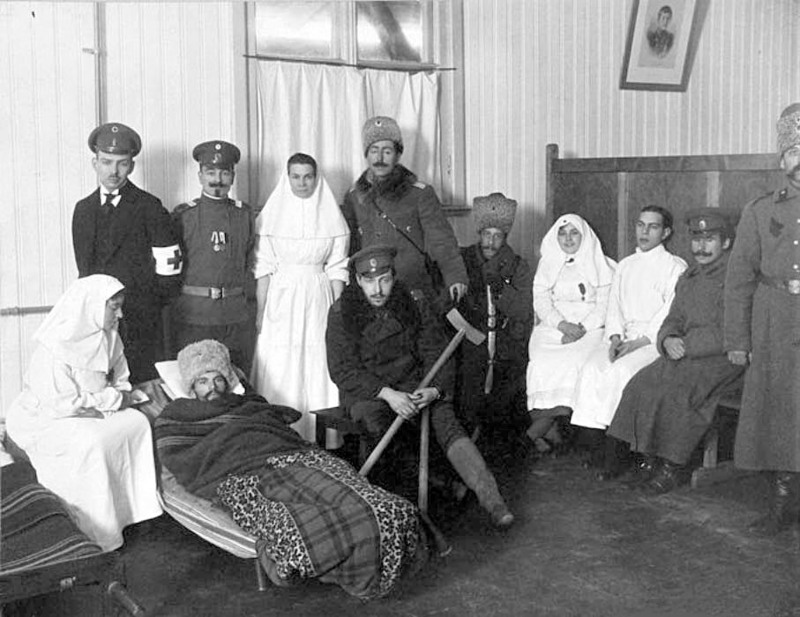 / Maria Fyodorovna in the hospital handing out icons to injured soldiers. 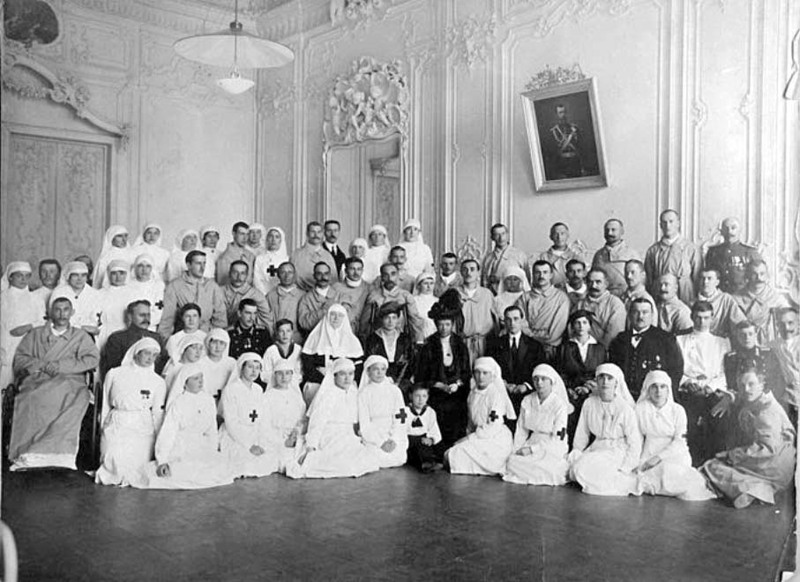 The work of Maria Fyodorovna Romanova and the Red Cross in Russia at the beginning of 20th century. Maria Fyodorovna was the wife of Russian Emperor Alexander III. They had six children, the eldest of whom was Nicholas, who became Tsar of the Russian Empire in 1894 after the death of his father. 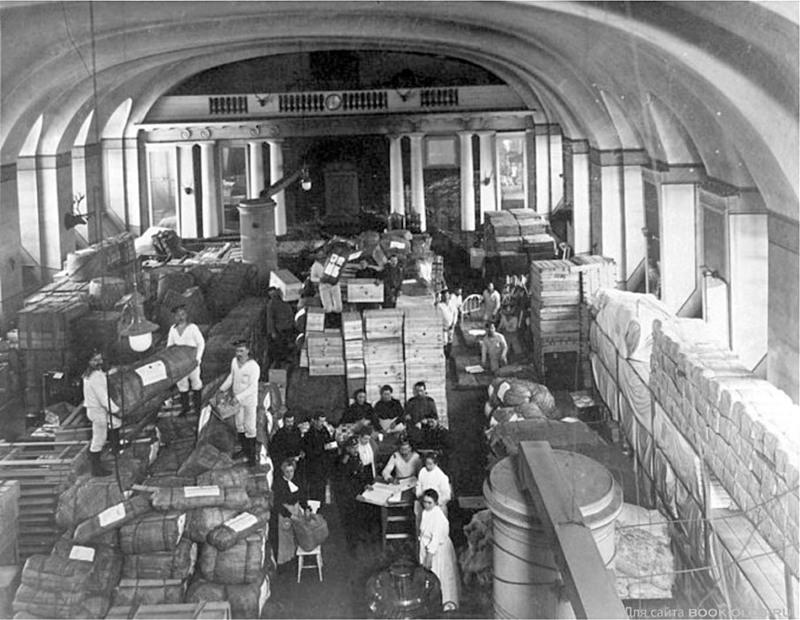 / Maria Fyodorovna at a Red Cross warehouse. From 1894, Maria Fyodorovna was the Dowager Empress. She was a trustee for the Women’s Patriotic Society and the head of the Department of Institutions (schools, orphanages, foundling hospitals). / Red Cross workers deliver goods for the frontline. She made sure that some public taxes went to the Red Cross society. During the First World War, 10 cents from the price of every telegram were sent to the Red Cross. 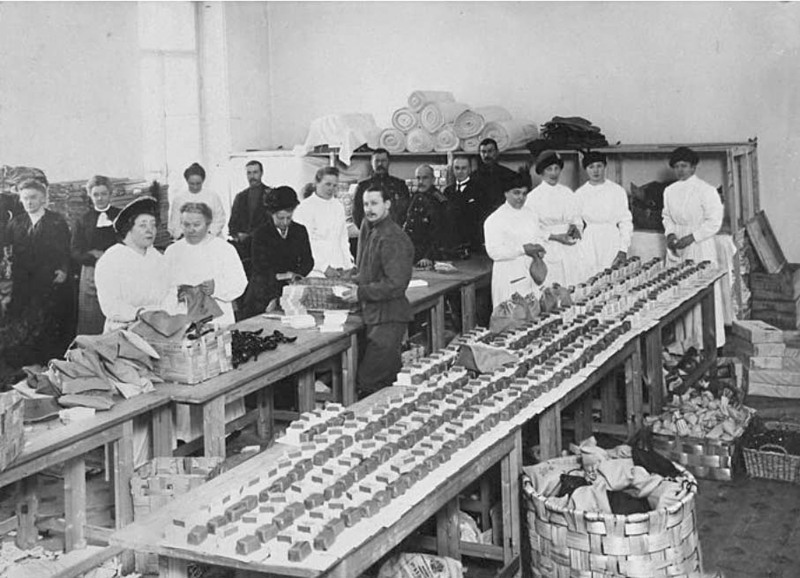 / Red Cross workers packing soap. 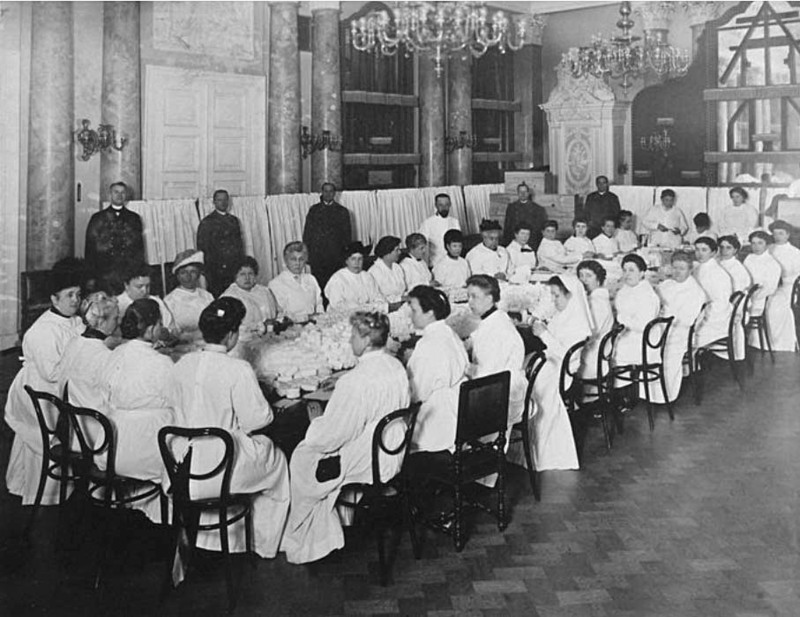 During the First World War, Maria Fyodorovna lived at the Mariinsky Palace in Kiev (today the capital of Ukraine) and organized trains, hospitals, and sanatoriums. 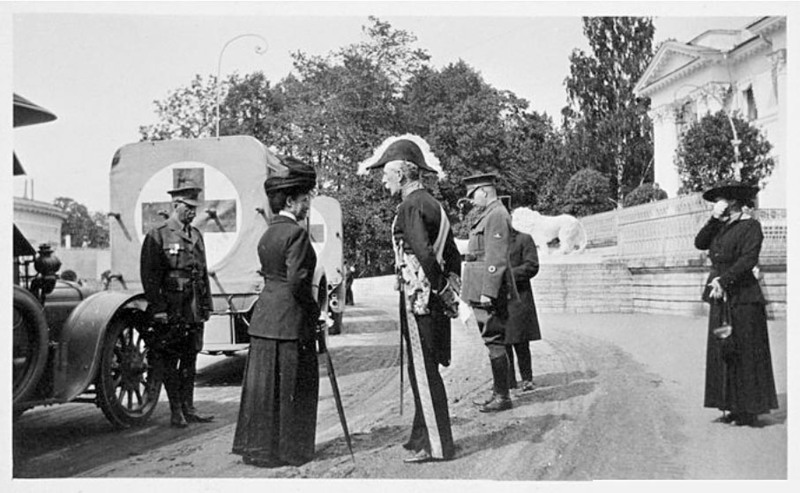 / Maria Fyodorovna among officers and Red Cross workers. 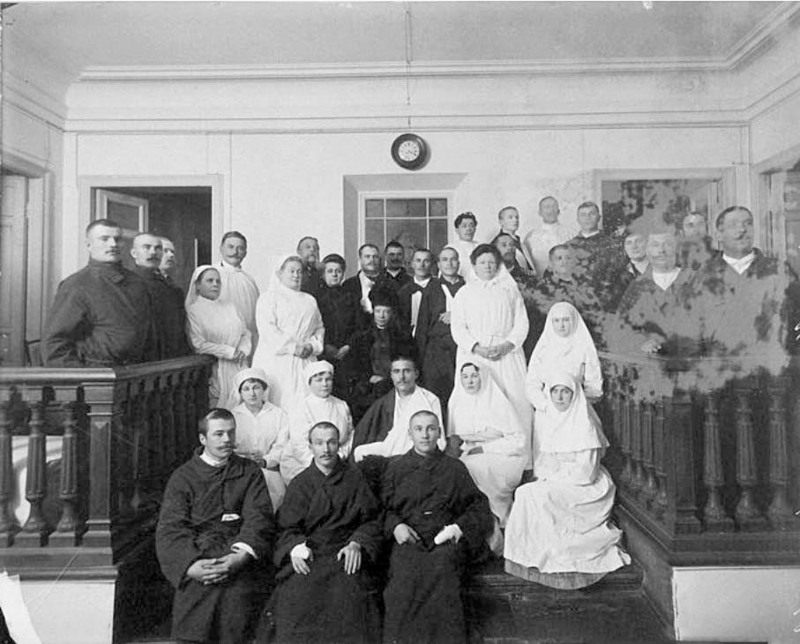 Around 700,000 people received help at Maria Fyodorovna’s hospitals, orphanages, and schools. 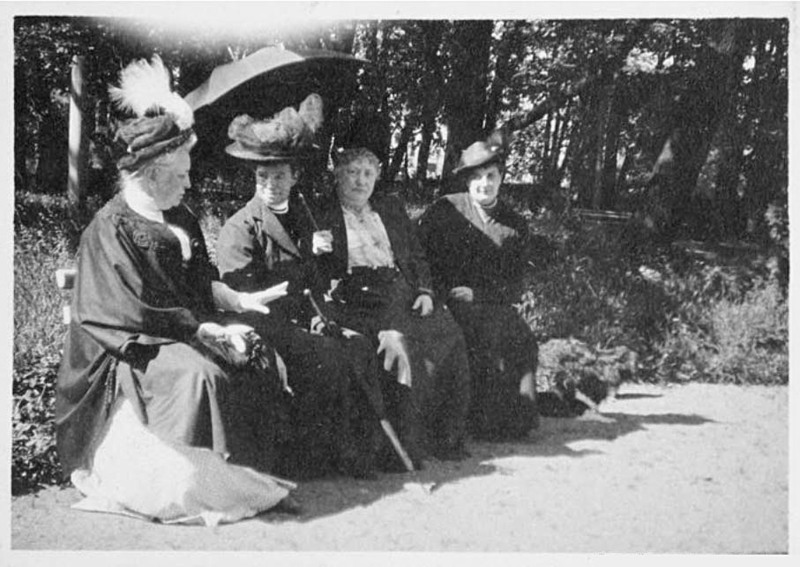 / Maria Fyodorovna in a garden with women charity workers. The Red Cross helped starving people during the crop failures of 1906 and 1911. / The Dowager Empress with a Red Cross mission. On the right is Ksenia Alexandrovna Romanova, the daughter of Maria Fyodorovna and Alexander III. While the governmental treasury provided a stable income for the Empress, she gave the half of the money to charity. / Injured soldiers and hospital workers. Words of gratitude were sent to Maria Fyodorovna even from faraway regions of the Russian Empire. / Injured soldiers and hospital workers. 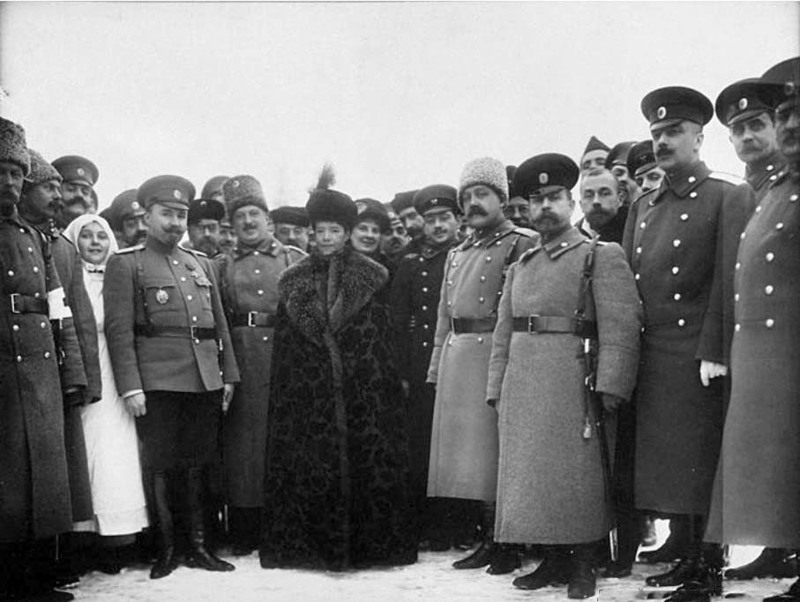 After the Revolution in 1917, she went to Crimea and later to Europe. She never returned to Russia. 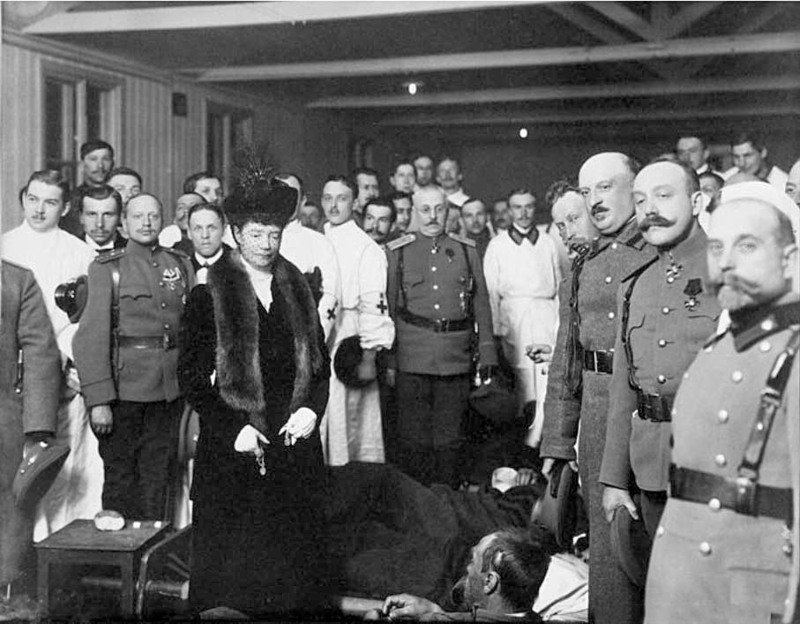 / The Dowager Empress, her daughter Ksenia Alexandrovna Romanova, and the Yusupov dukes among hospital workers and patients in Kiev. She died in 1928 in Denmark. In 2006 her ashes were brought to the Peter and Paul Fortress in St. Petersburg. / The Dowager Empress among hospital workers and patients.